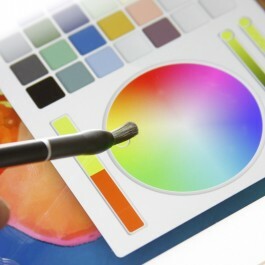 The Nomad Paintbrush Stylus is the ideal painting accessory for capacitive touch-enabled computing and tablet devices, including the new Windows 8 devices, iPad, iPhone 5 and Microsoft’s Surface tablet. 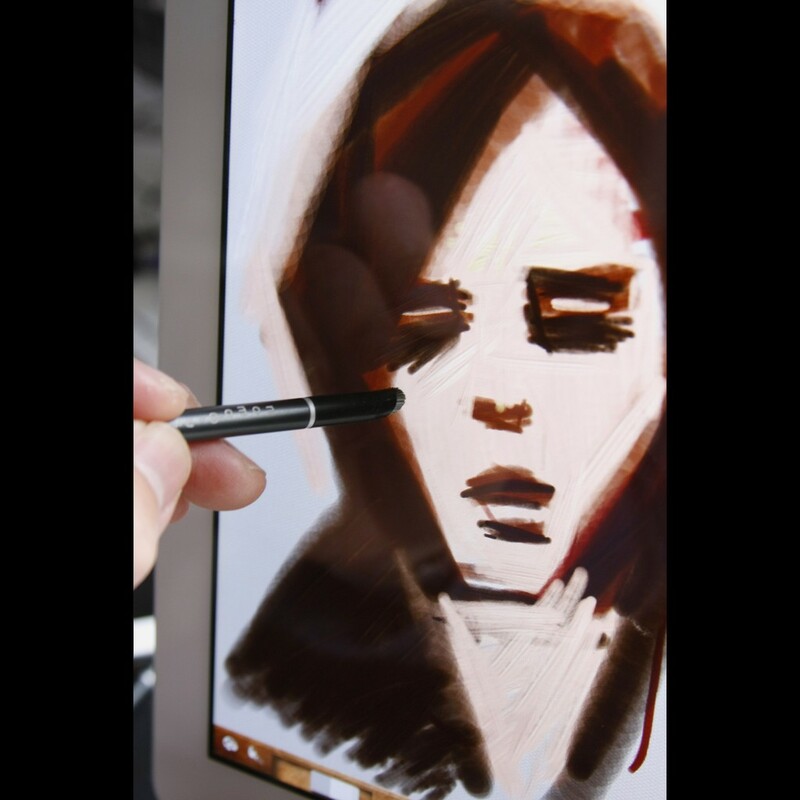 Art created on tablets is a growing trend, but conventional styluses often leave something to be desired when trying to get that “painting” feel. The Nomad Brushes have a tip like a paint brush for a more natural creative experience. 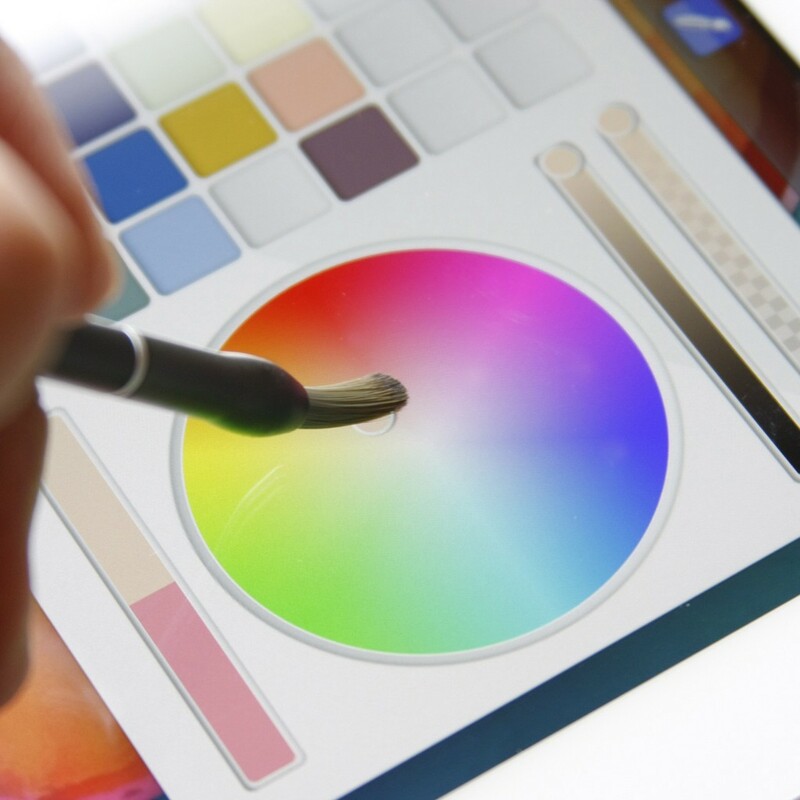 It removes the friction between your finger and the display, allowing for fast and loose digital brush strokes without compromising accuracy. Available with either short (10mm /0.4inches) or long (18mm /0.7inches) tip. 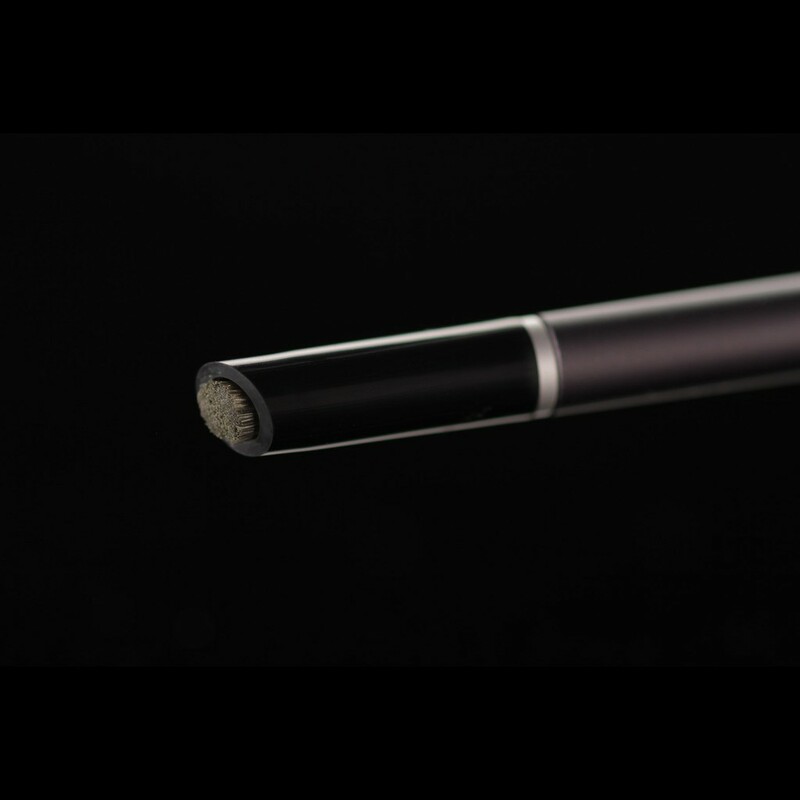 The unique dual-tipped design of the Nomad Compose ensures that you can quickly access the preferred tip for creating on your iPad and other touchscreen devices. The Nomad Compose is hand-crafted using precision-milled aluminum components. Both the main tip and the new Glide Bevel Tip (1.25mm / 0.05inches) are made of natural and synthetic fibers, allowing a truly friction-free stylus experience. 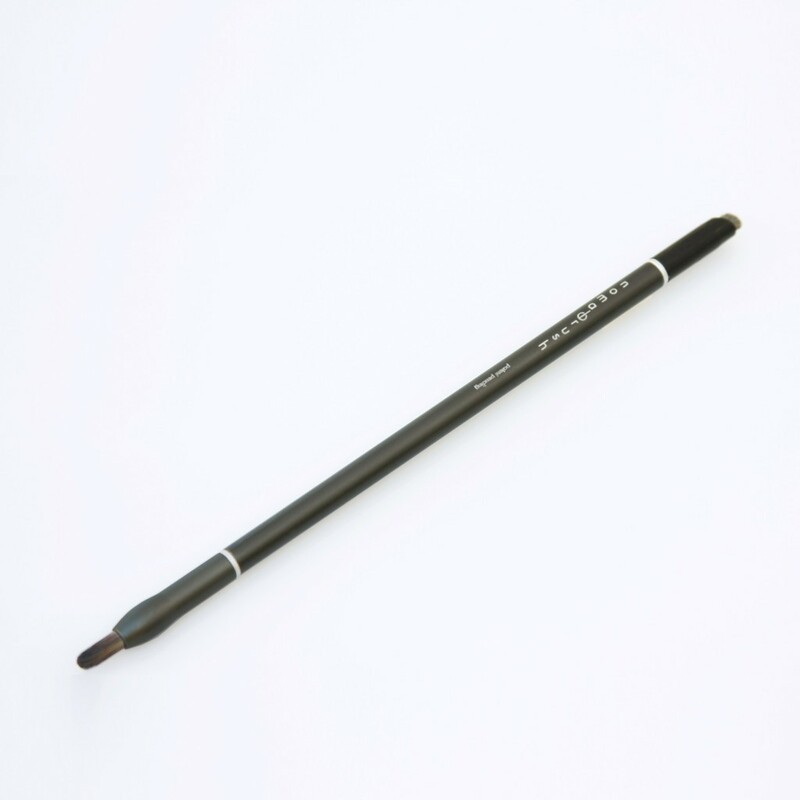 Includes: Charcoal Grey Aluminum Handle, Short or Long Brush Tip, Glide Bevel Tip, Carry Case. Buy 20+ and get a 10% discount.